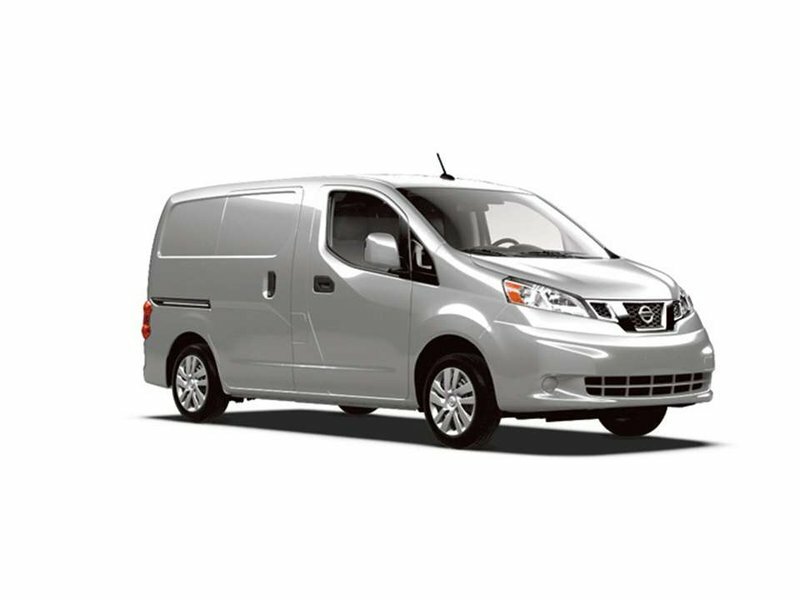 2019 Nissan NV200 SV with Navigation Package, Fresh Powder exterior and Grey interior! 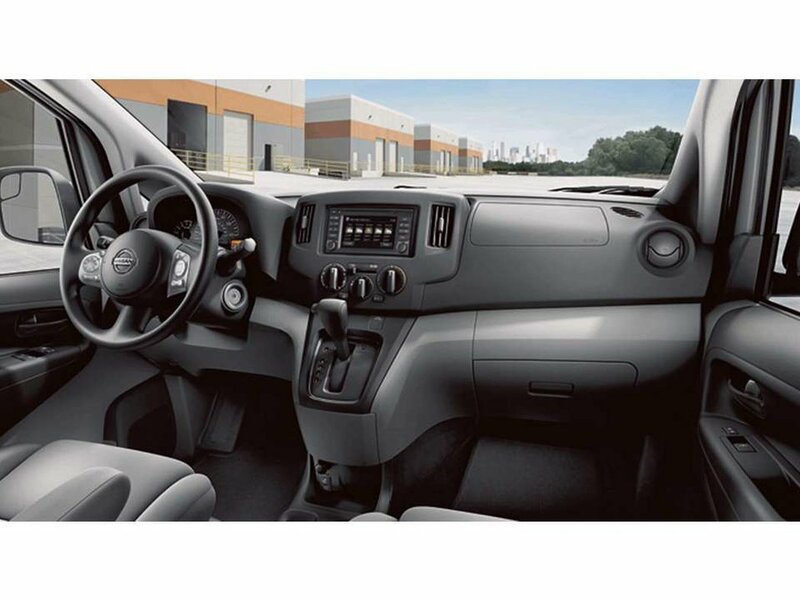 The Navigation Package adds a Nissan Navigation System with 5.8-Inch Colour Touch-Screen Display, Nissan Connect with Mobile Apps, Voice Recognition for Audio and Navigation, SiriusXM Satellite Radio, and more! Call or email our sales team today to view!